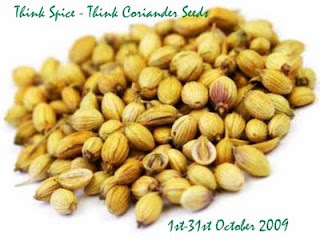 I am linking this coriander logo to Sunita's blog. 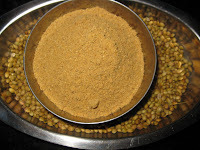 Nice podi... new for me... thxs for sharing..
Never heard of podi with coriander.... sounds very interesting..
Hi Vidhya! this is an interesting sounding podi!! happy deepavali!